Good morning hakologists, mental note go to bed earlier. Coffee time then on with some research think I’ve decided on doing a really boring video tonight we’ll see. I need more time to compile a decent SDR episode but may well do a little v-blogging today, need to get the garage sorted out. So glad to be back computering. Now I’m more awake I’m going to have a look at setting up my SDR rig the question is under linux on an old dual core atom or under windows on an i5 …. urgh windows. Major panic over located my SDR, time to get the environment setup and working … oh fun 🙂 will post some bonus twitter / WP content when I can get a decent picture of what I’m working on. Tea break, have some defcon vids on in the background, looking for a little inspiration and mental refreshment, realised I wasnt following Balint Seeber @spenchdotnot … well I am now. Well I’ve got the sdr working! Progress. Taking a breather for a while, need to start noting frequencies and gathering some stock footage. So far my refresher today has taught my its gqrx for linux, sdr# for windows and rtl-sdr gets installed with gqrx, need to also sort out a ‘better’ antenna so much noise in my flat. Anyway …. break time. Spent the last hour or so taking a ‘break’ scanning with the SDR made me remember how critical height and position are when transmitting / receiving RF. Also have the ALFA sitting next to my rig might do a little war driving for shits and giggles. Social, doom4 and insurgency time. So my social time over ran, lol, back to the grindstone. As promised random bonus content for the blog. 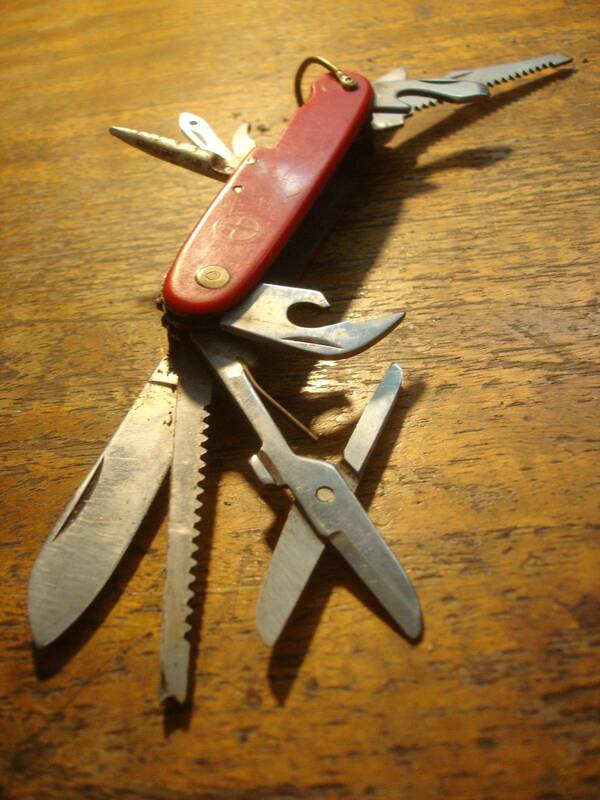 Here’s a picture of an old swiss army knife and yes its seen better days and is missing a few parts/utilities its a very special one. This was my dads, dads, pen knife who I never got to meet but my dad gave me this a few years ago, dug it out tidying the other day. Will try and keep posting one original picture every so often. Really gone to town on the rpi retropie tutorial, signing off. 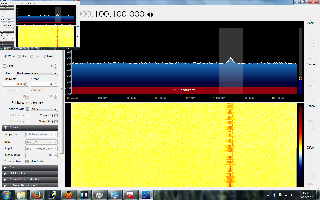 This entry was posted in Hakology and tagged airspy, Blog, blog entry, day 3, hakology, linux, rtl-sdr, sdr, sdr sharp, setup, software defined radio, stuff, windows on 5th October 2016 by caffeine.